If you can’t compete on price with your larger competitors, use the small business advantage: a more caring and personalized customer service. 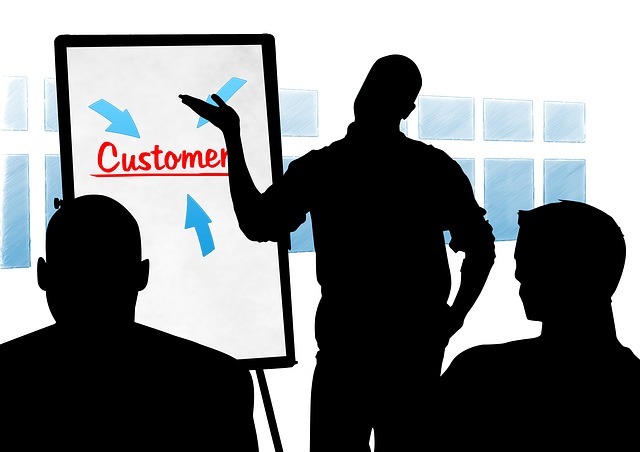 Customers are the lifeblood of any business. Without them, a business will surely fail and die. That is why business owners understand the value of investing in customer service to keep their patrons satisfied and have them back for repeat business. While most small businesses may not have the budget to devote an entire department to this important aspect of business, they can still provide good customer support on the cheap. How? Rebecca Costales, co-owner of He-Brews Bookstore & Café in Baguio City, says being in the food and beverage business means customer satisfaction is imperative, and is always predicated on service. Mike Maglipon of MJ46 Center Sports Depot and MAGCON Design, both located in Parañaque City, agrees, saying that most small businesses have survived simply because of personal attention to their clients. “Simply put, every employee is assumed to replicate what their bosses are doing, based on their capacities, without any written manual to serve as a guide,” he says. The human touch. “Lessening the mechanical nature of entertaining an inquiry” with personal, extra-mile service, “gives the SME (small and medium enterprise) an advantage,” Maglipon says. Honesty and openness. When it comes to the pre-selling stage, “Completely inform the client of all details about the product so you manage expectations from the very beginning,” says Maglipon. Your staff should live by this philosophy, too. Staff evaluation. “We do this on a quarterly basis to see how they are performing as regards good relationships with our clients,” Costales adds. The customer is always right. “Do not assume you know everything about what you are talking about,” Maglipon says. 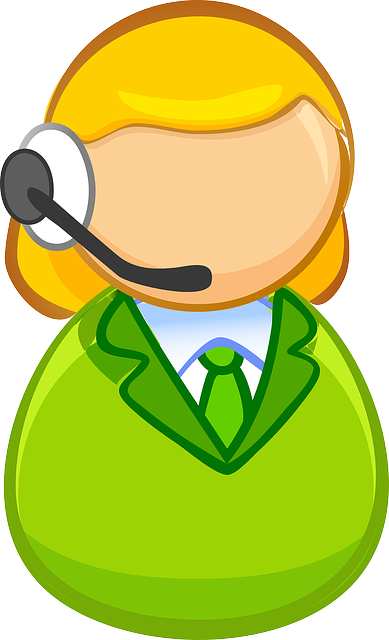 Make sure your staff takes customers’ inquiries at face value, and tries to address them as efficiently as possible. Post-sale follow-up. To cement your relationship with your customers, Maglipon suggests that you ask them about their experience with the product or service you sell. You can also send them e-mails of product updates or birthday greetings, for example, to remind them about your past transactions and keep you top of mind. “Following, adapting, and improving on industry best practices also helps,” says Maglipon. But for Costales, nothing beats the hands-on approach of entrepreneurs. “Show your customers how you can serve them in a more personalized way,” she says. This article was originally published in the January to February 2012 issue of Entrepreneur magazine.